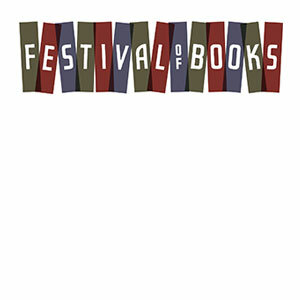 The annual extravaganza of all things literary, takes place over Labor Day weekend. The event features a giant used book sale, two days of readings and book signings by nationally known and local authors, a children’s program, and the Cookbook Café, serving fruit, snacks, home-baked goodies, and our famous no-alarm vegetarian chili. New this year, Spencertown Academy members will have first crack at the books during the Member’s Preview on Friday, August 31 from 1:00-8:00pm. Free for members, $10 for member’s guests, memberships will be available at the door. Preview shoppers will enjoy wine and cheese from 6:00-8:00pm. See the full schedule.